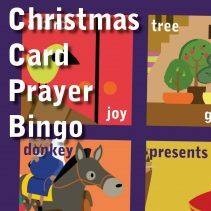 Christmas is a busy time, so here’s a simple activity to give you and your family a way to pause and be thankful. It doesn’t take long, but a few moments each day will help develop a habit of thankfulness in a month when so much is trying to pull us away from it. You might find it easiest to choose a time of day when you do this, as this ritual will help make it easier to do, such as as you start your evening meal (we serve the food first). 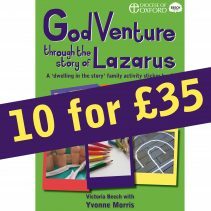 Do what works for your family, and don’t worry if not everyone joins in! Children age 7+ might like to invent their own fill-in-the-blank sentences, so you could print these ones out and leave spaces for them to add some fun ideas of their own. Light a candle each day in Advent (it could be an Advent candle but doesn’t need to be) and spend a minute or two taking it in turns to complete the sentence for that day (1 is December 1st). 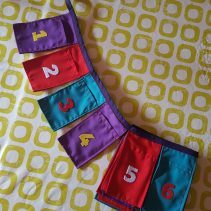 Add this product to your basket to get a FREE printable pdf you can print and keep near your candle and here’s some more Advent candle ideas. 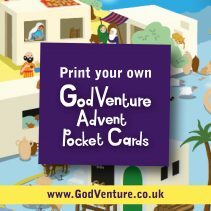 PS You might also like a GodVenture Sticker Advent Calendar or a GIANT one which you can get 2 for only £20. Be the first to review “25 Ways To Be Thankful – FREE DOWNLOAD” Click here to cancel reply.